In 2005, Liz launched her private voice, drama and performance studios, working with individually tailored sessions. Since that time, Liz’s studio has grown immensely with countless students that have benefited from her coaching techniques. Vocalists study voice technique, pedagogy and vocal coaching (characterization and interpretation) for musical theater, cabaret, pop, jazz and classical genres. Actors study a variety of methods, techniques and genres, across both classical and contemporary plains. 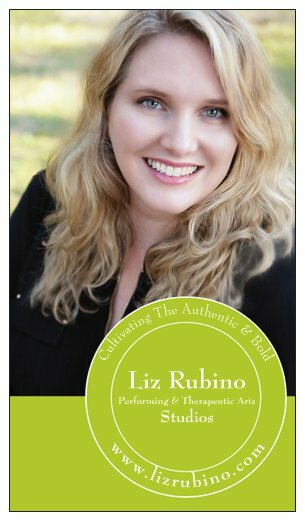 Liz Rubino National Performing & Therapeutic Arts Studios have locations across the USA, with the pilot being Miss Rubino’s hometown of Youngstown, Ohio, and via the popular online coaching option. Visit the drama therapy tab for info on therapeutic arts! Read About Liz Rubino National Performing & Therapeutic Arts Studios in the news, here! Click on the above images to read our brochure! 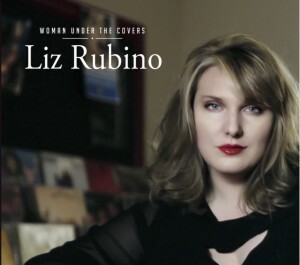 Liz developed a SKYPE and FaceTime option for those unable to travel to her studios. With the option to work with Liz via the internet, students find time to schedule at their leisure, to avoid bad-weather driving, and to continue to study fluidly.